If we say the words “East River State Park” and “food” in one sentence, any foodie worth his or her salt (heh) will immediately think of Smorgasburg, the outdoor food bonanza that has been drawing hordes of hungry food lovers to the Brooklyn waterfront since 2011. 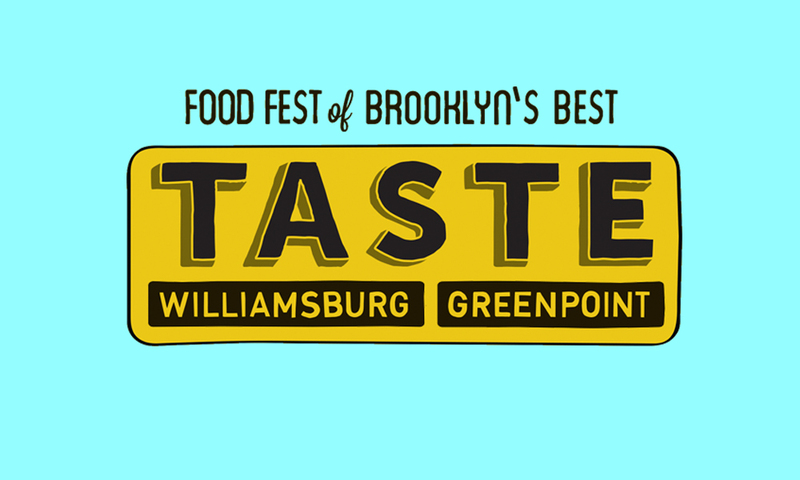 But for one Sunday this September, those words will take on new meaning — Taste Williamsburg Greenpoint is taking over Smorgasburg’s regular Saturday digs to show off the culinary chops of the area with a full roster of exclusively North Brooklyn eats. 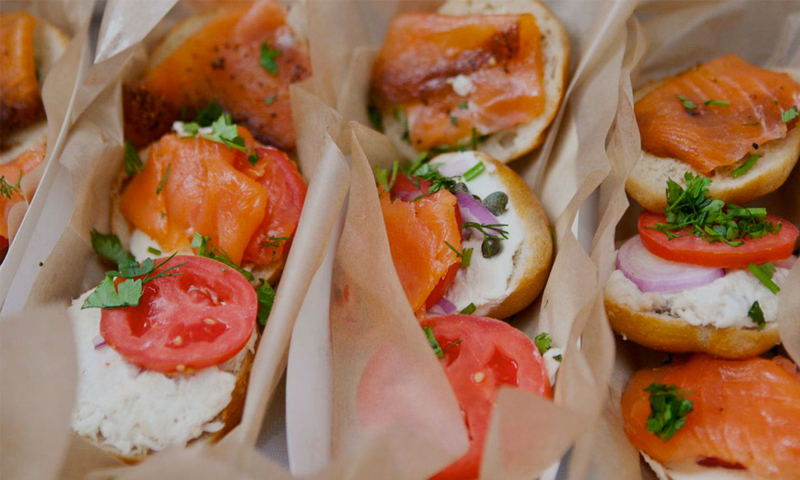 It’ll feature longtime faves like Meatball Shop, Pies ‘n’ Thighs, and Brooklyn Brewery along with some neighborhood newbies that you may not have heard of. 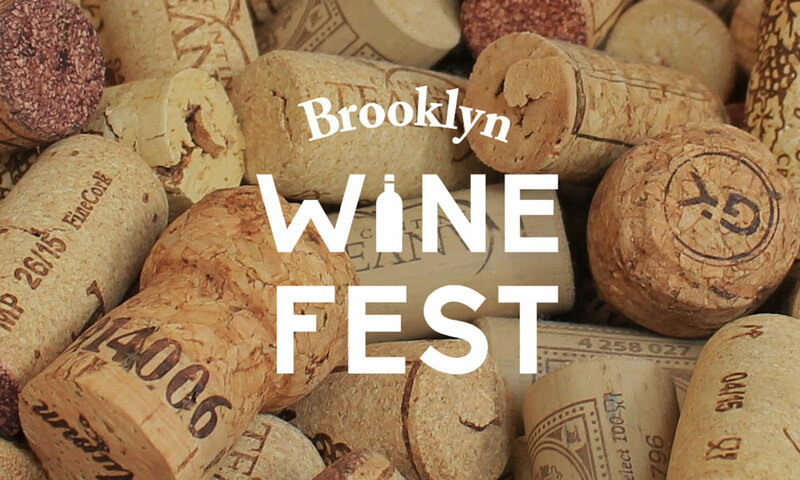 But don’t worry, in case you have any doubts about local authenticity, of the 50+ vendors who will be showing their stuff, we’ve counted nine whose names include the word (you guessed it) “Brooklyn.” That’s some pretty legit stuff. September 18 at 1pm in Brooklyn. SunFest is a great excuse to spend 5 days hanging on the West Palm Beach Gold coast. Besides a line up with The Roots, Meghan Trainer and Steve Aoki (that barely does the lineup justice) the whole mini-week ends with a fireworks blowout over the inter coastal. The best part of all of this is you can break up day 2 with a food bonanza featuring some of WPB’s best culinary artists. SunFest Pairings is in it’s 5th year and is a bit like a bar crawl for food. The best kind of crawl in our book. Thursday, May 26th from 5:30-9pm in West Palm Beach, Florida. Transportation Alternatives, NYC’s biggest advocate of human powered travel, has a brilliant idea they packaged into a “challenge” summoning our most inner competitor. 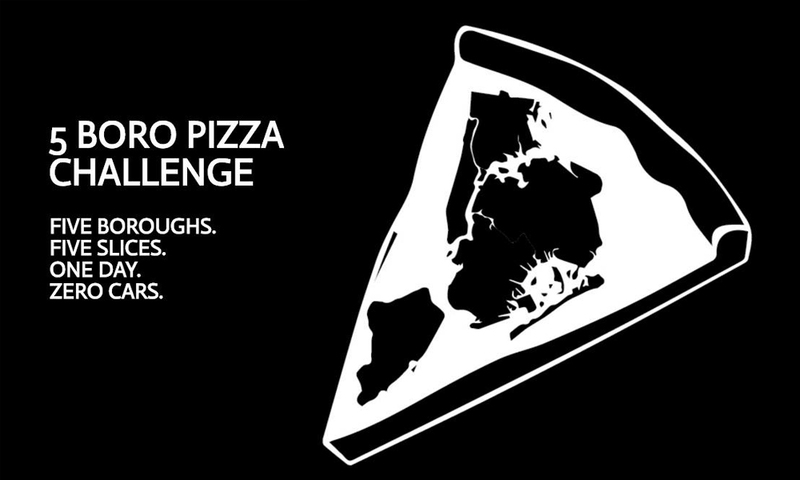 The goal of the Five Boro Pizza Challenge is to conquer Greenwich Village through pizza slices, our favorite of all quick hit street food. Once you’ve made all your stops the challenge culminates with an after party where, just like in kindergarten, everyone is a winner. What’s more fun that eating 5 pieces of pizza with a bunch of active, pizza loving NYers? Really, what’s better? Yeah, thought so. Saturday, July 30 at 11AM in New York City.